PDP will take over Ogun in 2019 – Kashamu – Royal Times of Nigeria. 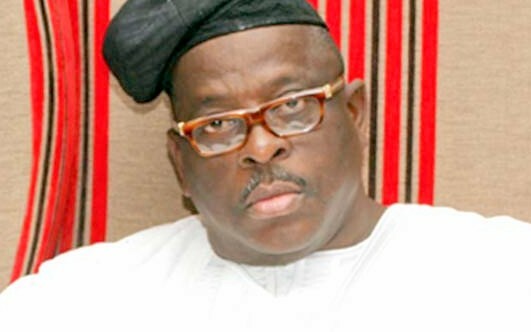 Senator representing the Ogun East Senatorial District in the Senate, Buruji Kashamu, says the Peoples Democratic Party, PDP will take over the seat of power in Ogun State in 2019. Kashamu said this on Sunday at the party’s stakeholders’ meeting held in Ijebu-Igbo, Ijebu North Local Government Area of the state. Addressing his constituents, he said it was the turn of the Ogun East Senatorial District to produce the next governor, adding the senatorial district should also experience infrastructural development as being experienced in the state capital under Governor Ibikunle Amosun. He urged them to vote for an Ijebu candidate in the forthcoming governorship poll.